With wildcat spots and ancient jade eyes, the Egyptian Mau cat is one of the most enchanting and delightful breeds of domestic cat. It would not be surprising to ask, what exactly is the Eqyptian Mau? How can I know if an Eqyptian Mau would be the right cat for my family and I? What do I need to know about the Eqyptian Mau Cat before I decide to add one to my home? We will explore all these questions and more in this article. What is an Egyptian Mau Cat? Taking their name from mau, the Egyptian word for cat, this breed is considered to be one of the oldest breeds of domestic cat known to man. While the exact genetic origins of the Egyptian Mau cat are officially unknown, some claim they the are direct descendants from the cats kept by the Ancient Egyptians. Many believe them to be one of the first domestic breeds due to the anatomical, behavioral, and metabolic differences Egyptian Maus have from other domestic cat breeds. However DNA examinations show that the Egyptian Mau cats are closely related to the Siamese and Abyssinian breeds. Their naturally spotted coats and wide green eyes give them a unique and exotic appearance. Muscular and graceful, they are natural athletes and instinctive hunters. Egyptian Maus are also bright, playful and loving to their whole family. These sleek felines are usually small to medium in build, with adults typically ranging from 6lb to 14lb in weight. The Egytian Mau’s back legs are slightly longer than their front legs. While not as pronounced as the Japanese Bobtail or the American Manx, this feature does make Egyptian Mau cats exceptionally fast runners and strong climbers. The ‘cheetah gait’ is a distinctive trait of the Eqyptian Mau, along with the extra skin flap along their belly which allows them flexibility and freedom of movement. This wider range of moment gives the Egyptian Mau cat a faster running speed than any other domestic cat, up to 30 mph! Along with speed and strength, Egyptian Maus are considered to have some of the quickest reflexes of any domestic cat breed, and are excellent hunters. The officially acceptable colors for the breed are silver, bronze, smoke, and black. There are both regular and diluted versions of these colors available. Egyptian Mau ats are considered to be the only naturally spotted domestic cat breed, meaning their beautifully patterned coats were not bred into existence by humans. 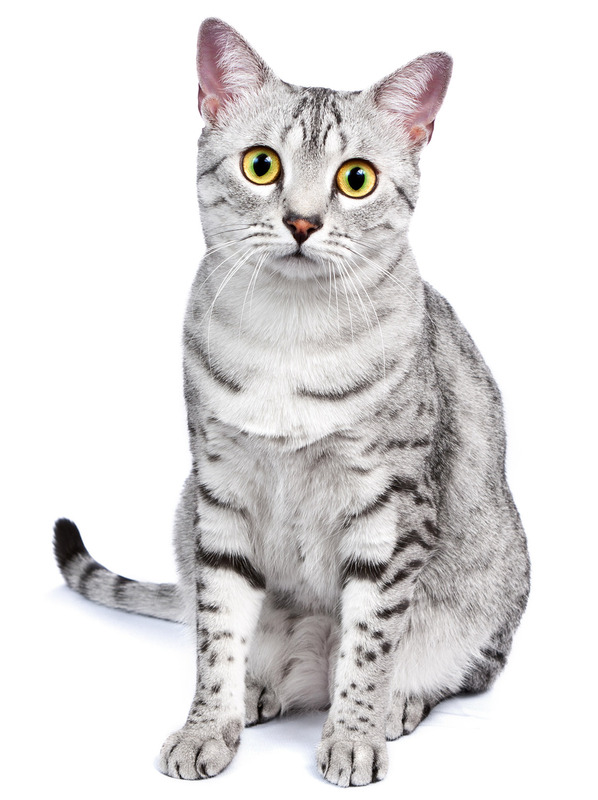 Another favorite feature of the Egyptian Mau is their trademark “gooseberry green” eyes. A gorgeous mix of green and gold, the Egyptian Mau eye color is a necessary feature for the cat to meet breeding standards. Other body shape features include their broadly spaced ears, a sleek and elegant body shape, and the dark dorsal stripe of fur that runs along their spine from head to tail. One of the important and most identifiable features of an Egyptian Mau is their forehead markings. The two acceptable markings are the classic tabby-like “M”, or the more exotic “scarab” marking. Egyptian Maus with the ‘M’ marking are more common in North America, though both forehead markings are appropriate and desirable breed traits. Lively and playful, the Egyptian Mau cat’s energy needs are typically moderate to high. They can become depressed and lonely if they are unable to have sufficient attention and playtime from their humans. Egyptian Maus are considered wonderful companions and tend to pick and be possessive of their one “special person”, though they are still friendly and social to the entire family. Early socialization of Egyptian Mau kittens with people and other animals is essential for this sensitive cat breed. Egyptian Mau can be shy and skittish if they have not been properly handled and raised as kittens. Intelligent and curious, these cats are both lovers and trouble makers. Their reputation for being shoulder-riders is well earned! Another unusual habit of the Egyptian Mau cat is the lack of the usual distaste for water. Egyptian Maus are known for playing in water dishes, fountains, and even your shower or bath tub! The Egyptian Mau are very vocal cats, and are known to “talk” to their humans in chirps and meows. They are expressive physically by rubbing, kneading, and the famous “tail buzz”. This can look like spraying behavior, but is merely an innocent expression of excitement and affection. Egyptian Maus are sensitive and people oriented cats. They are loving to all the members of their family, but tend to be wary of strangers. It can take a while for an Egyptian Mau to warm up to new people, which is why socialization from a young age is so important. Unlike some domestic cat breeds, the Egyptian Mau cats are more than happy to run and play with well-behaved kids. While affectionate to their people and family, Egyptian Maus are also very firmly opinionated. 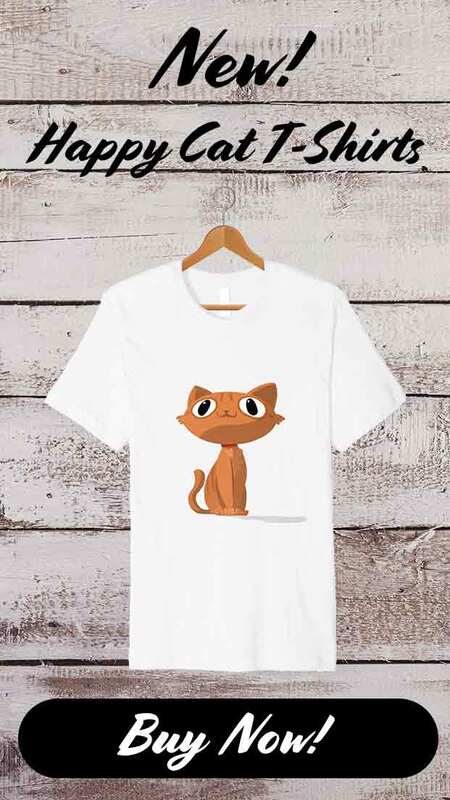 Don’t expect this cat to let you pick them up and snuggle whenever you want, cuddles must be on their terms at all times! Being a highly intelligent cat, Egyptian Maus benefit from the various types of puzzle toys and treat dispensers available. 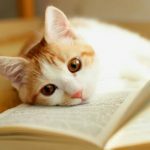 This also makes them good candidates for clicker training and they can learn plenty of tricks that other cats would be totally uninterested in. Egyptian Maus tend easily affected by temperature and naturally prefer warmer environments. They are also considered more sensitive to anesthesia and medicines compared to other breeds. If your Egyptian Mau cat ever needs to have a medical procedure or take a prescription, be sure your veterinarian is aware of your cat’s needs. When it comes to kittens, mother Egyptian Mau cats have an unusually long gestation period of 73 days, opposed to the typical 65 to 67 days of most other cat breeds. Aside from the normal issues all cats may be subject to, such as parasites, peridontal disease and obesity, Egyptian Maus are generally very healthy. There are only a few genetic conditions or diseases that must be watched for. Egyptian Mau kittens are more than averagely vulnerable to an inherited degenerative neurological condition called leukodystrophy. Leukodystrophy is a serious and normally fatal condition with symptoms including body tremors, limb stiffness and the inability to urinate without assistance. The disease usually progresses into paralysis and eventually death. Fortnuately, we do we understand how leukodystrophy is inherited, and this well laid-out explanation for dogs also applies to cats. Responsible Egyptian Mau breeders do their best to avoid breeding litters which may contain affected kittens. However, at the time of writing there is no way to test whether a breeding cat is a carrier of the condition, so it is difficult to eliminate it altogether yet. PK deficiency is an inherited disorder which compromises the lifespan of red blood cells, leading to anaemia. 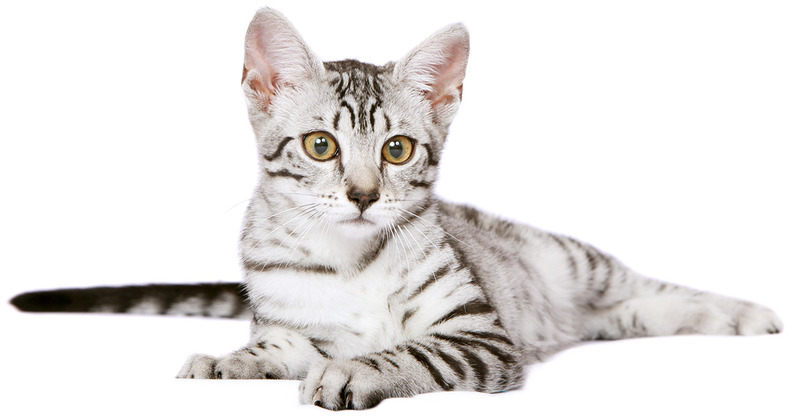 Egyptian Mau cats are prone to PK deficiency, but luckily there is a reliable genetic test to identify affected cats and carriers of the condition. 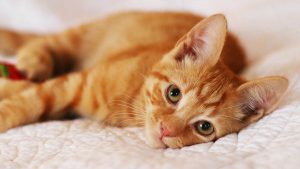 Affected cats should not be used for breeding, and carrier cats should only be bred with cats that are completely clear of the faulty gene. Being a relatively rare and expensive breed, many Egyptian Mau owners choose to keep Egyptian Maus as indoor-only cats. This choice not only protects the Egyptian Mau from theft, disease, injury, animal attacks, and car accidents, but protects local bird and wildlife from the superior hunting skills of the Egyptian Mau. Lots of attention and engaging play time is essential for Egyptian Maus. Feather wands, cat teasers and toy mice that can emulate the hunting experience will engage your Egyptian Mau and help them get in touch with their inner wild cat. 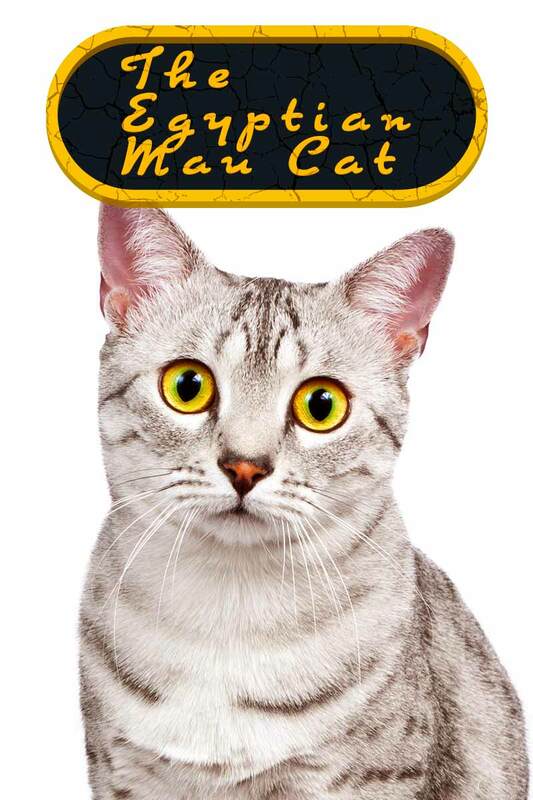 Be sure to feed your Egyptian Mau high quality food that is specially formulated for their individual age and activity level. Watching for dental issues, obesity, or depression will help keep your Egyptian Mau happy and healthy for many years to come. Like most medium sized domestic cats, Egyptian Maus typically live 12 to 15 years, though they have been known to reach 18 to 20 years of age with proper diet, health care and good fortune. The best way to ensure your Egyptian Mau has a long and healthy life is to take precautions against disease and injury, provide proper nutrition and devote lots of time to attention and exercise. Always refer to a veterinarian with any health care questions or health concerns about your cat. Egyptian Mau kittens are not cheap. Since they are a breed that is still quite rare, a pedigree kitten can set you back anywhere from $500 to $1,800 USD. Price can vary depending on lineage, pedigree, coat color rarity, health, and if the kitten is intended to be used for further breeding. If purchasing directly from a breeder is not financially reasonable for you, consider searching for reputable adoption and rescue groups instead. Along with the initial cost of purchasing a kitten, the price of care and upkeep must be kept in mind. The cost of veterinarian bills, vaccines, high quality food, engaging toys, and other important accessories such as cat trees and scratching posts can quickly add up. With all this in mind, an Egyptian Mau is a cat breed you must be prepared to invest money into in order to give them the adequate care to make sure they are happy and healthy. Being a very rare breed still, you may need to hunt hard to find a breeder, and don’t be surprised if you find yourself on a waiting list for your kitten. Search for breeders that allow you to tour the facility and visit the cats. Check the living conditions of all the animals the breeder keeps, not just the kittens. To be sure of the temperament and proper socialization of the kittens, make sure they are being handled early and properly. Be wary of breeders who keep kittens separated from the rest of the household. Check the temperament, care, and health of both the kitten’s parents if possible. 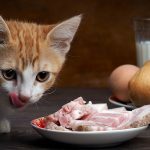 Breeders who always have kittens available, who have multiple litters at a time, or allow you to pay online with credit cards should be avoided, since they are unlikely to operating with their cats’ best interests at heart. The Egyptian Mau Breeders and Fanciers Club in the US and the Egyptian Mau Club in the UK keep lists of approved breeders. 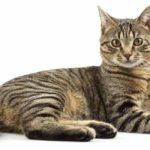 Is an Egyptian Mau Cat Right For Me? Almost heartbreakingly gorgeous, the Egyptian Mau’s wild cat spots and distinctive pale green eyes make them an exotic and delightful companion. Energetic and highly sociable, Egyptian Maus are relatively high maintenance in that they require plenty of attention and play time. A high quality diet and lots of space to exercise is also key to their health and well being. As a rare breed, purchasing kittens directly from breeders can get pricey. 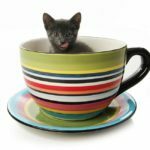 Though rescue groups and shelters may have cats available less frequently but at more affordable prices. Overall, there is no doubt that with their bright personalities and loving natures, an Egyptian Mau would make an excellent addition to any home which has the time to devote to them. Do You Have An Egyptian Mau Cat? What is your experience of this livewire breed? Tell us about your cat in the comments section below! Alhaddad, Hasan; “Extent of Linkage Disequilibrium in the Domestic Cat, Felis silvestris catus, and Its Breeds”; PLOS One; 2013. Yasuko Ishida; “A homozygous single-base deletion in MLPH causes the dilute coat color phenotype in the domestic cat”; Genomics, 2006. My little Mau was born right around the time hurricane Irma was wreaking havoc over the British Virgin Gorda island. Hence her name…. Irma. She typically operates in categories 3,4,and 5. Prettiest marked kitty I have ever owned. I finally talked my fiancé into letting me get my baby boy ( almost all black just one white spot ) a friend. I went on Craigslist looking for kittens someone couldn’t keep. They dropped her off the next day. She is absolutely beautiful and very vocal.